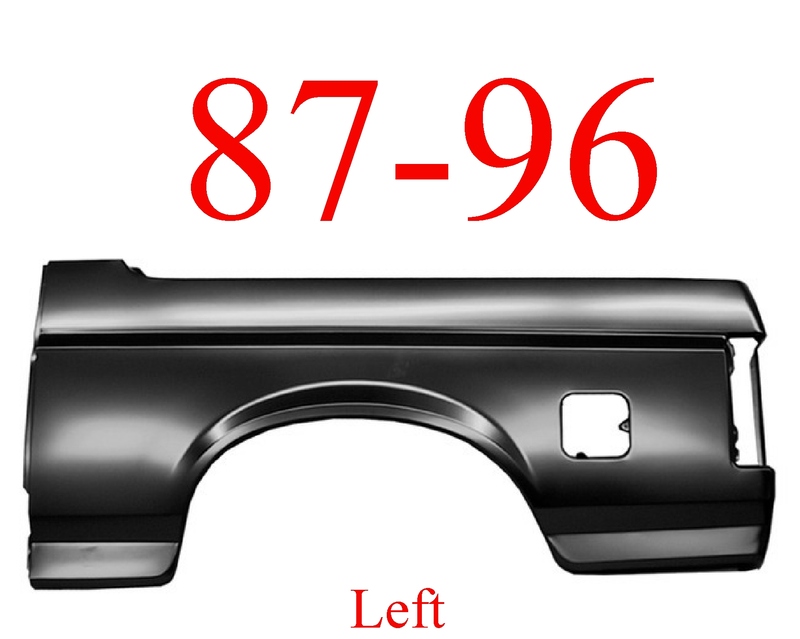 91-93 Dodge Truck Parking Light Set. 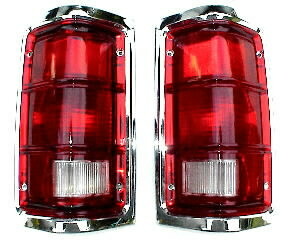 This is a set of both left and right side stock replacement parking lights. New in box, and ready to ship! Have you got a busted parking light from a rock or something else that has hit it? If so, replace them now before you go through more bulbs blowing out!